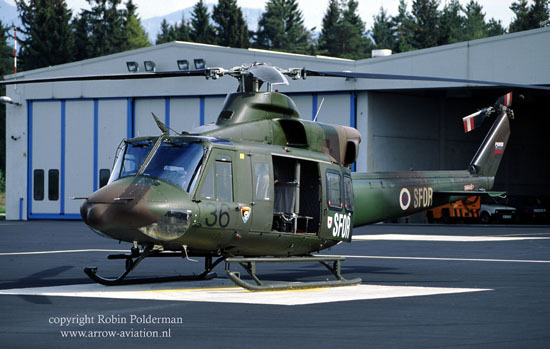 On this page you will find a description and some pictures of all types in use with Slovenia's military aviation. The order of battle of Slovenia is located below the types. Any additions and/or corrections welcomed at the e-mail address at the bottom of this page or click here . Some of the pictures below are 'clickable to enlarge'. 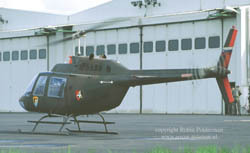 Three Canadian-built JetRanger III helicopters were delivered to the 15.BRVL between 1994 and 1996. The trio received civil registrations and fly from Cerklje. The Bells are named after legends from Slovenia's history. Registrations are S5-HKM, S5-HPK and S5-HZJ. Eight Bell 412s (one SP, two HP and five EP subvariants) were delivered to the 15.BRVL. The five Bell 412EPs carry the name and coat of arms of a Slovenian town. They are based at Brnik airport close to Ljubljana. They were delivered between October 1991 and July 1995 and serials are H2-31 (SP), H2-32 & H2-33 (HP) and H2-34 - H2-38 (EP). Some carry SFOR markings on the fuselage after service in Bosnia. Three ex-US Army PC-9 trainers were bought by Slovenia in 1995. These were followed in early 1999 by nine PC-9Mk2 aircraft. The Mk2 is improved and has a lot of differences when compared to the original PC-9s. The type can be found at both Brnik and Cerklje. The 'old' PC-9s carry serials in the range of L9-51 through L9-53 while the new ones carry L-9-61 - L9-69. 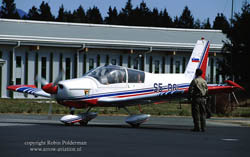 For trainingspurposes the 15.BRVL utilizes the fourseat Zlin 143L. 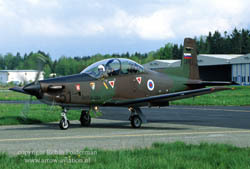 Two aircraft were delivered on July 4, 1996 and are based at Brnik normally. They carry civil registrations S5-DGI and S5-DGH. 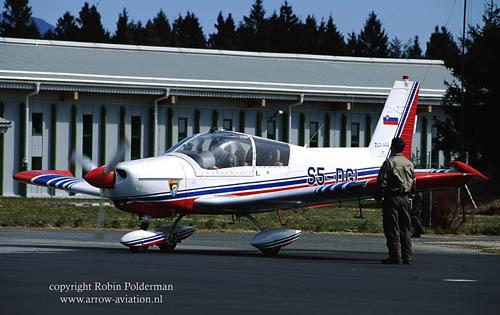 Also in use for training are the (twoseat) Zlin 242L aircraft. 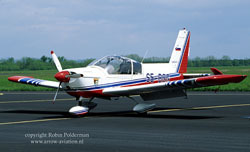 They are particulary useful for aerobatics-training. Three were delivered in early 1994 with a further five arriving in Slovenia in June/July 1996. All are based at Cerklje and registrations are S5-DEJ, S5-DEK, S5-DEL, S5-DGC, S5-DGD, S-5DGE, S5-DGF and S5-DGG. Formerly CCCP-67676 this aircraft never went to Russia but was delivered to Slovenia on May 25, 1994 with registration S5-BAD. 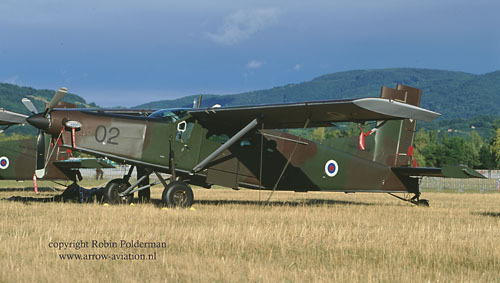 The Let received a military serial, L4-01, in 1997 and flies from Brnik.